The Toronto Police Service requests the public’s assistance locating a missing man. Jacob Trudeau, 42, was reported to be travelling to Toronto, from Sudbury, to attend some appointments, on Tuesday, October 30, 2018. 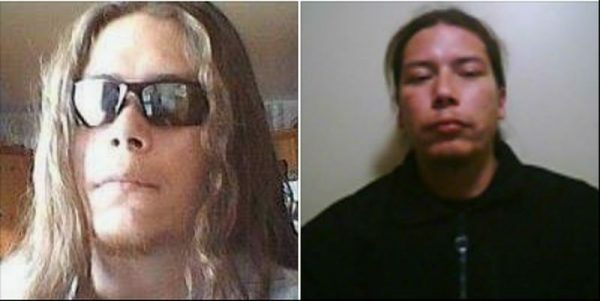 He is described as 6’0″, 240 lbs., with a heavy build, and long red hair in a ponytail. He was wearing a black baseball cap with the words ‘I Love Jesus’ written on the side.